The Company Aprecia Pharmaceuticals (behind the Spritam pill) has said that it planned to develop other medications using its 3D platform. The prescription tablet was approved for internal human consumption. Previous tablets did not dissolve easily. Seizure medication is often large and difficult to swallow, particularly for the elderly and children. So, it is fitted for the patients who struggle with current medication experience. Printing the drugs allows layers of medication to be packaged more tightly in precise dosages. A separate technology developed by the firm, known as ZipDoze, makes high-dose medications easier to swallow. Printing the drug meant it could package up to 1,000 milligrams into individual tablets. 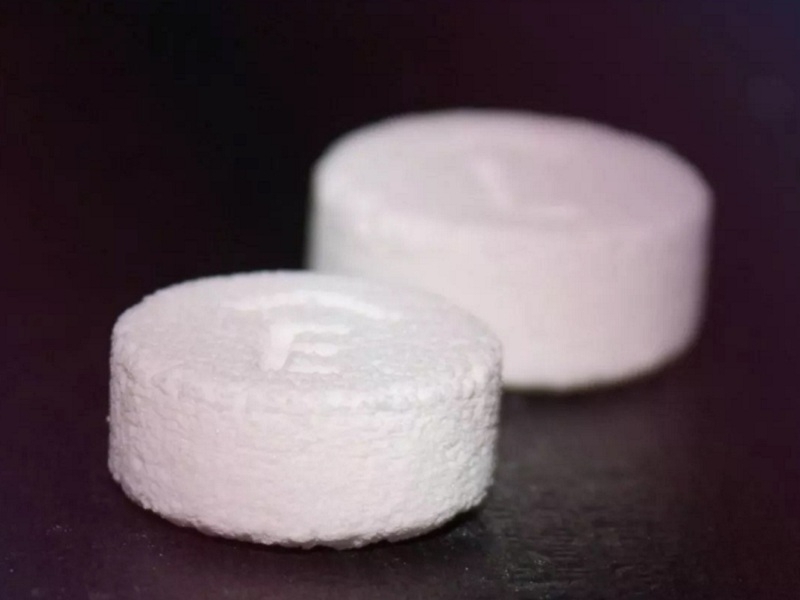 Being able to 3D print a tablet offers the potential to create bespoke drugs based on the specific needs of patients, rather than having a one product fitting all approach, according to experts. The pill is the latest of a series of healthcare products that utilize 3D printing, including jaw replicas, dental implants and hip replacements. Scientists are also developing 3D printed tracheas, bones, ears, kidneys and skins.